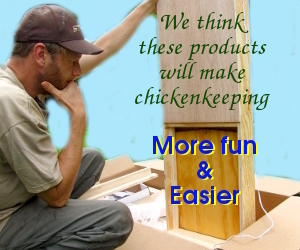 farmers, but how well does the idea work with chickens? pasture in your neck of the woods. step in this direction for us, and have shown a lot of potential.